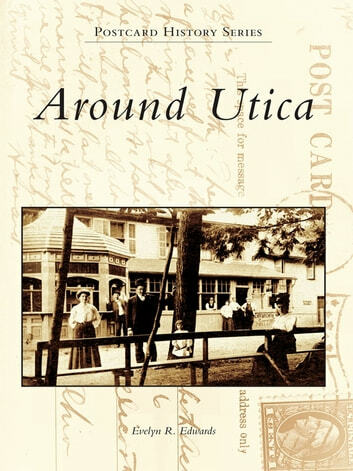 Around Utica features the work of A. J. Manning, who traveled with his camera through picturesque central New York in the early 1900s. Manning recorded historic events, such as Sherman Notification Day in 1908, honoring William Howard Taft's vice presidential nominee James Schoolcraft Sherman; catastrophes, such as the fires at Utica Free Academy and the YMCA; and nostalgic scenes of everyday life. His images were produced in small quantities as real-photo postcards, which today are quite rare and much sought after by collectors. The Historic Waterfront of Washington, D.C.